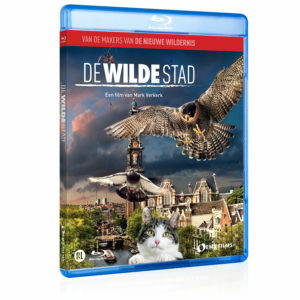 Under the smoke of Amsterdam, in one of the world’s most densely populated countries, on a piece of land that was still under water forty years ago, a nature reserve of international allure has developed. 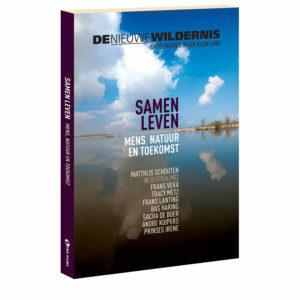 Whoever enters the almost inaccessible Oostvaardersplassen, imagines himself in a world far from here. Large and large. Thousands of geese, countless water birds, clouds of butterflies, Europe’s largest herd of wild horses, and the majestic bald eagle. The unlikely power of nature. The Netherlands as you never saw it before. 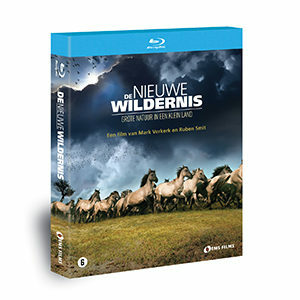 In addition to the integral film version of De Nieuwe Wildernis, the Blu-ray box contains a second DVD disc: The making of. To come to this unique film, EMS FILMS has put together a team of 30 talented filmmakers who have earned their spurs at the BBC, National Geographic, Discovery Channel, Arte, ZDF and the Public Broadcasting. 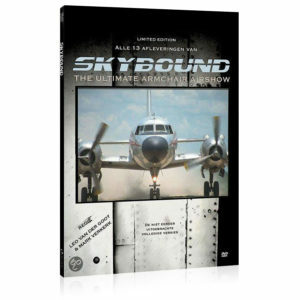 600 shooting days in the field, in 20 film huts, under water, from the air and even underground, resulted in 300 hours of film material and 100 hours of sound recordings. The latest techniques were used to make the spectacular images: timelapse, macro, highspeed, cablecams, remote and other techniques. We worked in all weather conditions, from – 25 to plus 30 degrees. In the Achter de Schermen documentary, the makers give a glimpse behind the scenes of this unprecedented production.